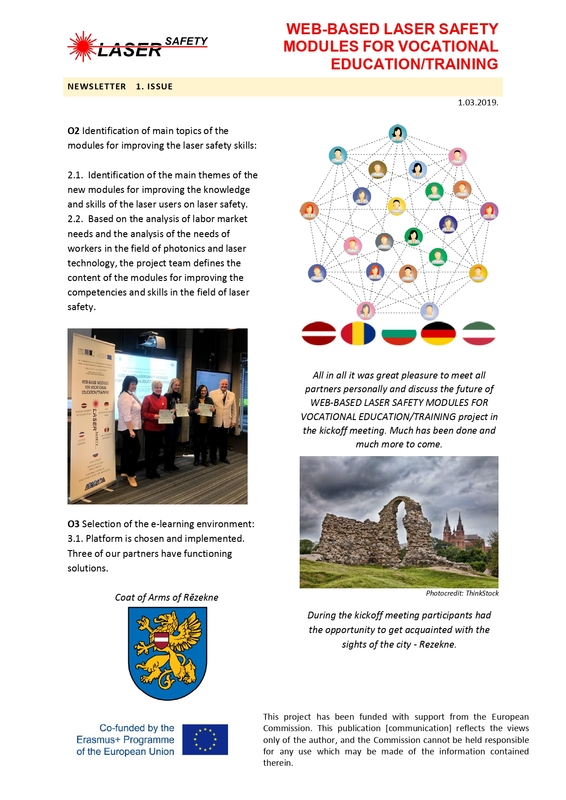 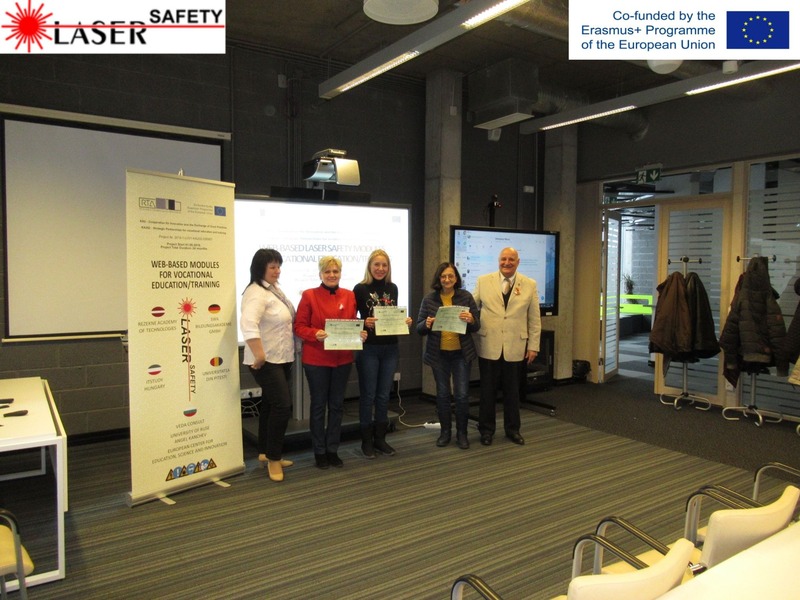 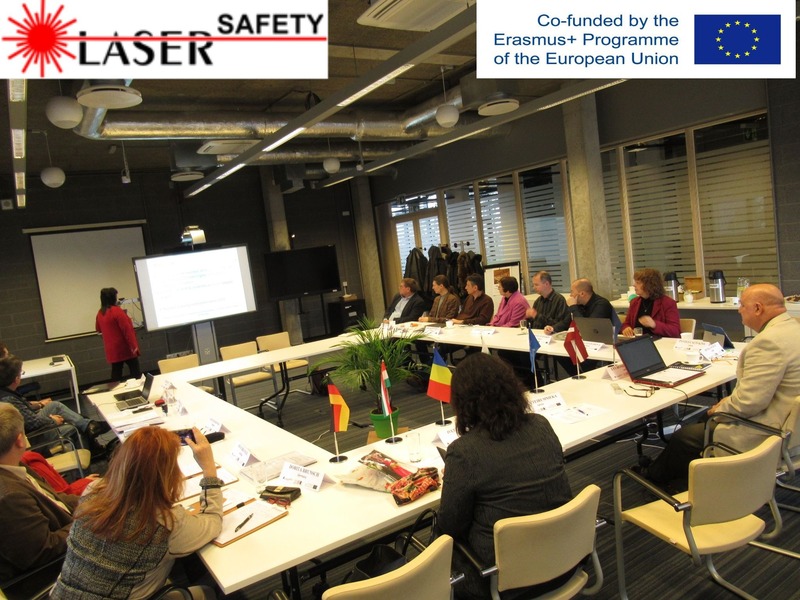 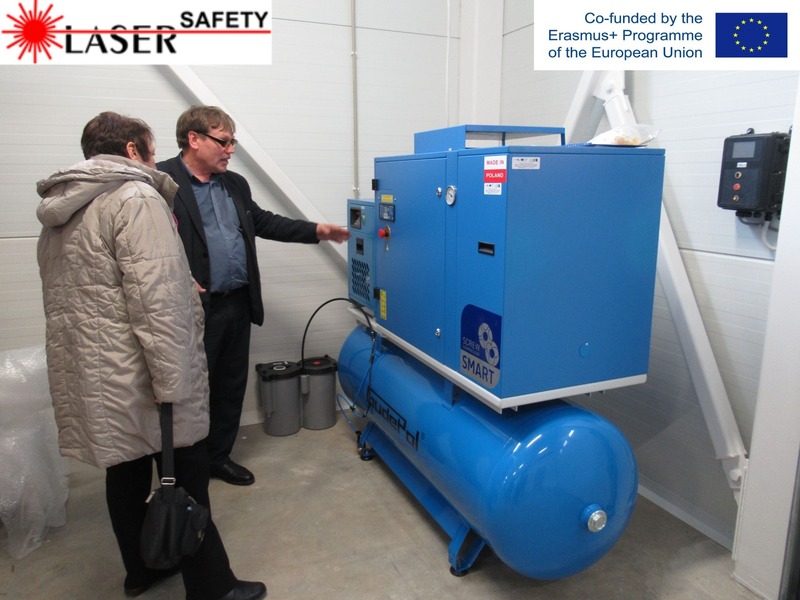 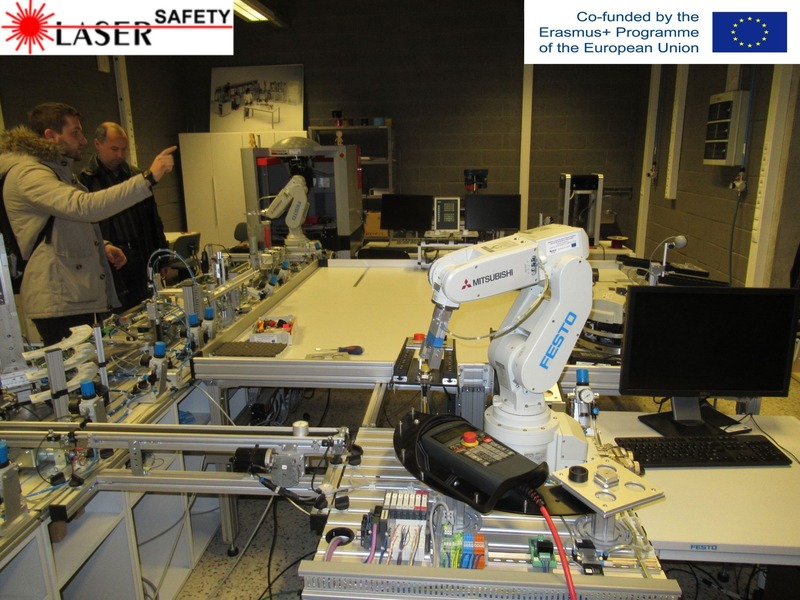 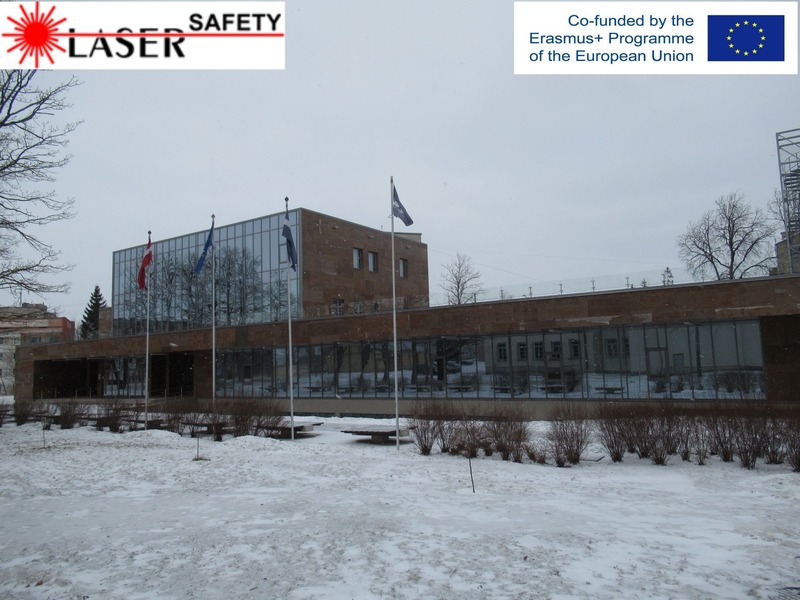 The 1st partner meeting of the project "WEB-BASED LASER SAFETY MODULES FOR VOCATIONAL EDUCATION/TRAINING", 2018-1-LV01-KA202-05695, Erasmus+, took place in Rezekne, Latvia from 28th of February till 1st of March 2019, hosted by Project Coordinator institution - Rezekne academy of Technologies. 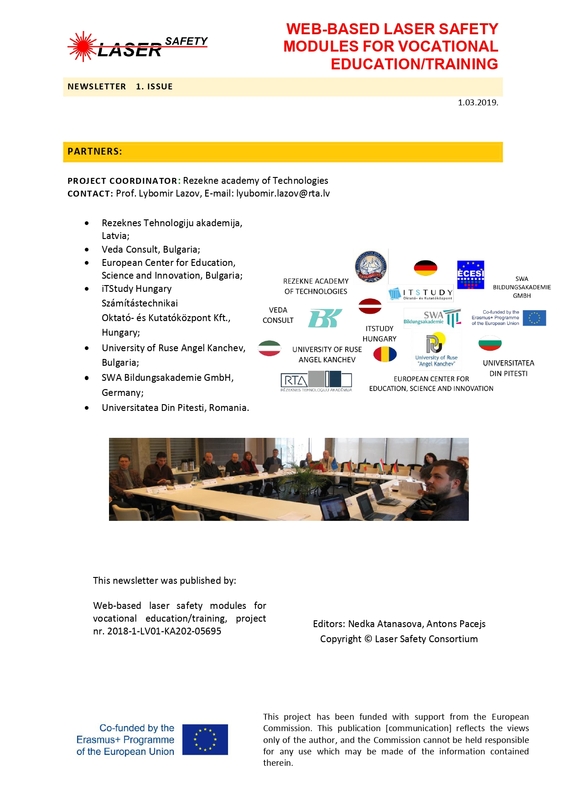 The project partners are from Latvia, Bulgaria, Romania, Hungary and Germany. 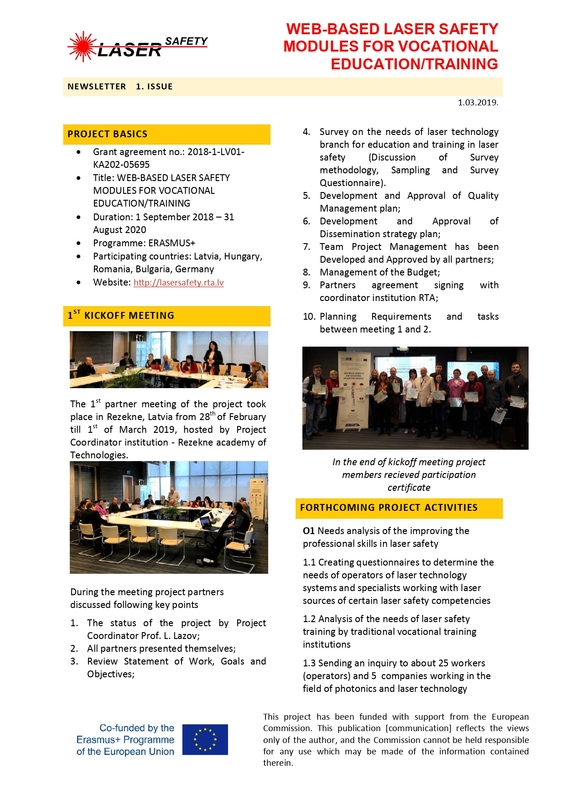 During the meeting project partners discussed following key point: the status of the project, review of work, goals and objectives, discussion of survey methodology, development and approval of quality management plan. 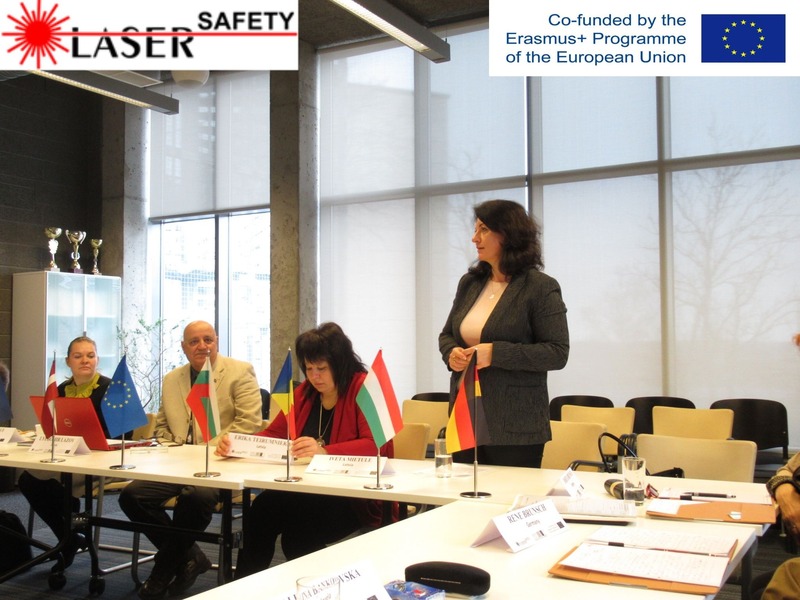 Following the extension of the deadline for training vouchers under the I CAN DO IT BETTER scheme of the Operational Programme HUMAN RESOURCES DEVELOPMENT, the training courses in the selected key competences and occupations at VEDA Consult EOOD Vocational Education and Training Centre will start in September, 2014 and will end no later than August 31st, 2015.